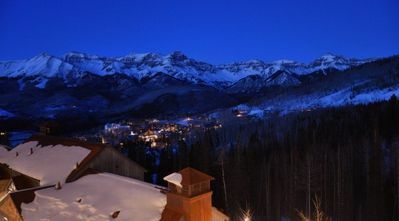 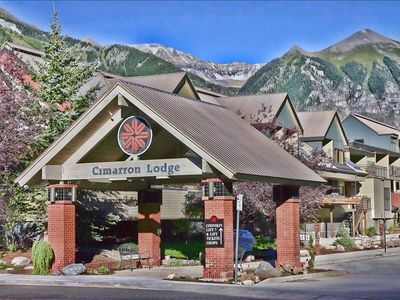 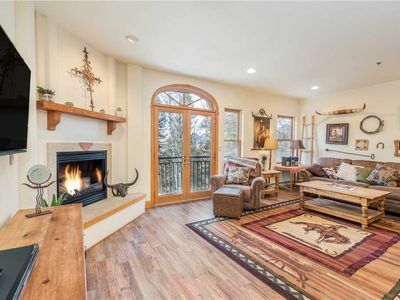 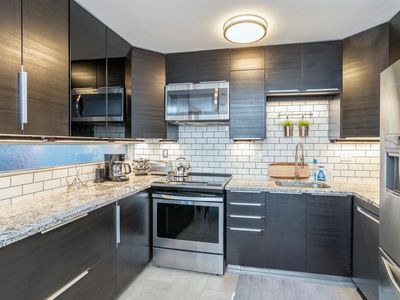 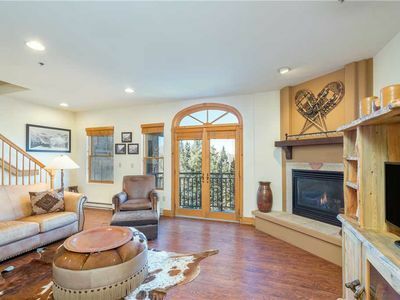 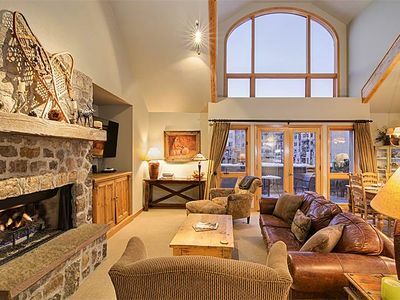 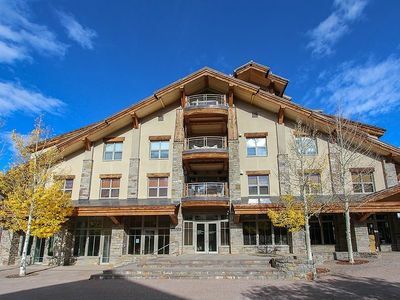 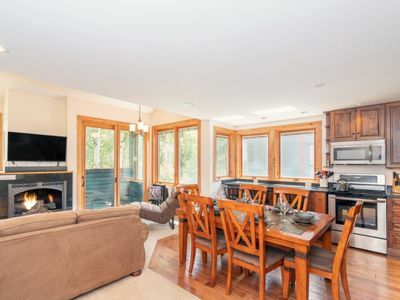 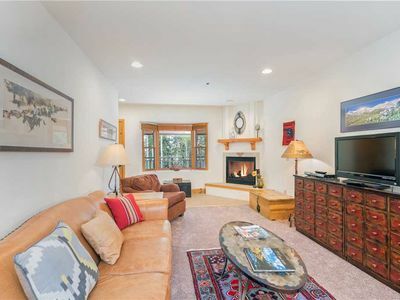 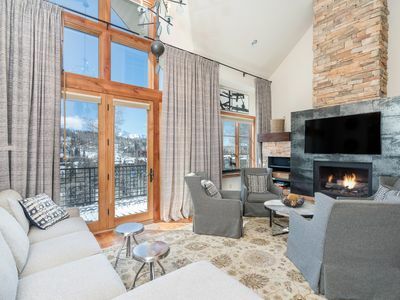 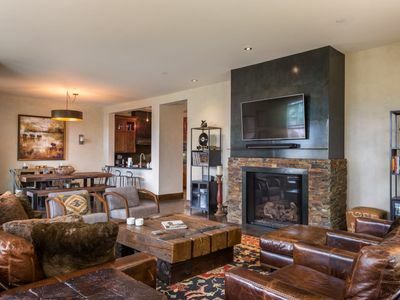 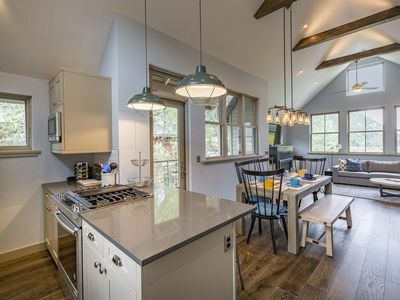 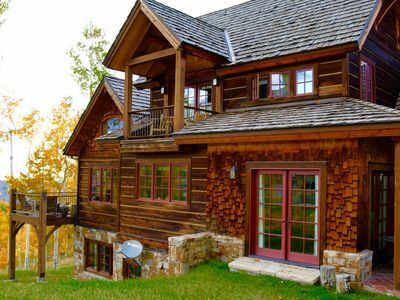 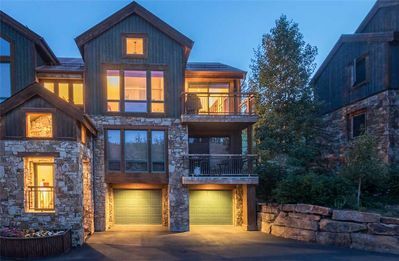 This is a five bedroom house located in Mountain Village (Telluride) Colorado. 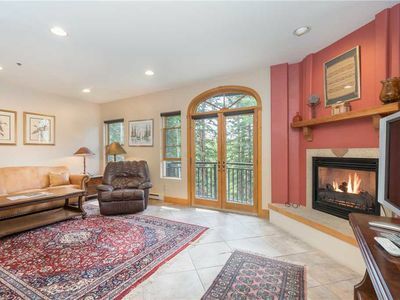 It sits on a half acre with a balcony on the second floor that wraps the house and has great views of Mount Wilson and other surrounding peaks. 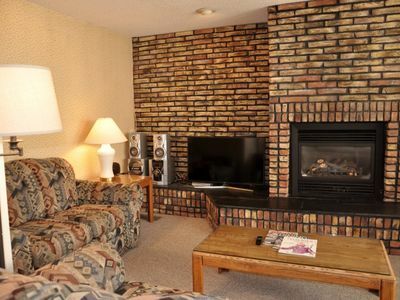 The house has a game room with a large screen TV a pool table and a poker table. 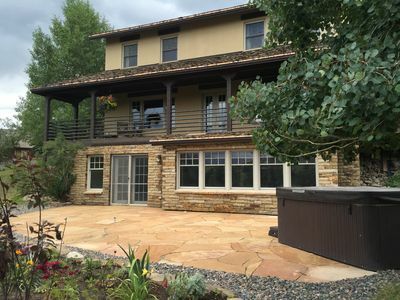 Outside there is a hot tub and a fire pit. 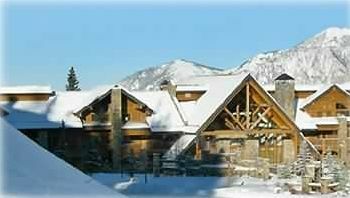 the house is on the golf course and a short distance from the ski area. 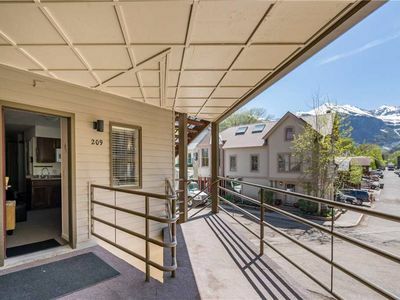 Mountain Village license number 873. 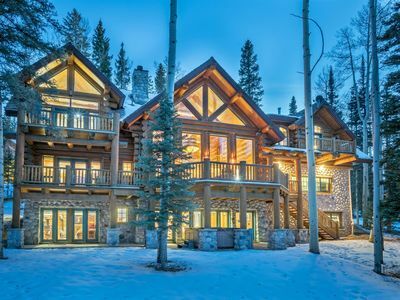 Charming Ski Chalet. 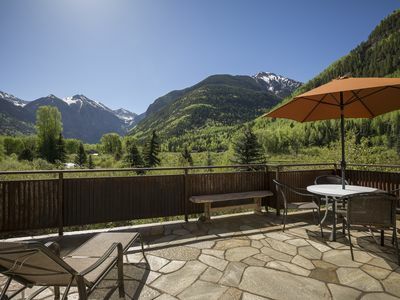 Enjoy Live Music from the Deck, Walk to Dinning & Shops, Enjoy Stunning Views.